Lens Description: The Zeiss 35mm f/2 Biogon T* is a small size wide-angle manual focus lens that offers high speed, stunning resolving power and next to zero distortion. 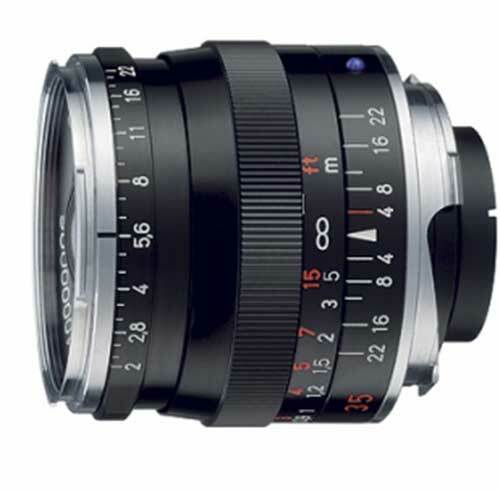 The 35mm f/2 ange of T* lenses offers high standards in terms of performance, reliability and, of course, image quality. You can count on highly advanced flare control for crisp and brilliant images. 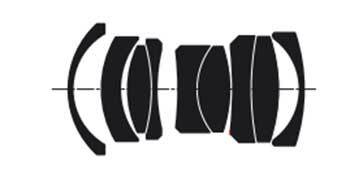 And virtually zero geometric distortion, ensuring precise accuracy when reproducing shapes, especially useful when photographing products and architecture.